French President Emmanuel Macron said on Saturday that he was speaking with Saudi Arabia’s Crown Prince Mohammed bin Salman about Jamal Khashoggi. Earlier on Friday French president reportedly insisted that Mohammed bin Salman allow international experts to participate in the investigation of journalist Jamal Khashoggi’s murder. 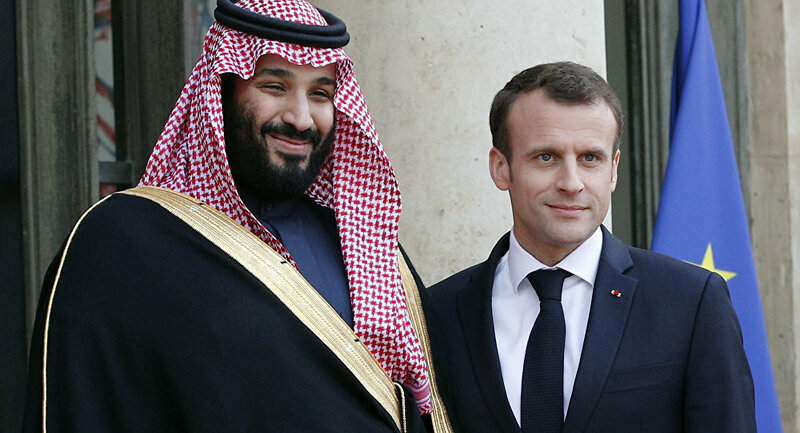 The video from the meeting also showed French President saying “You never listen to me,” to Mohammed bin Salman. Macron is heard speaking in English in footage posted by the Saudi Gazette newspaper, which was later deleted. — Press TV (@PressTV) 30 ноября 2018 г. A columnist for the Washington Post and a Saudi critic, Jamal Khashoggi was murdered inside the Saudi consulate in Istanbul on October 2, 2018. The Saudi Prosecutor General's Office earlier concluded that the writer was killed inside the consulate by lethal injection prior to his body being dismembered and removed from the building. G20 Summit Theme: 'Fair and Sustainable Future', But Will Leaders Unite?